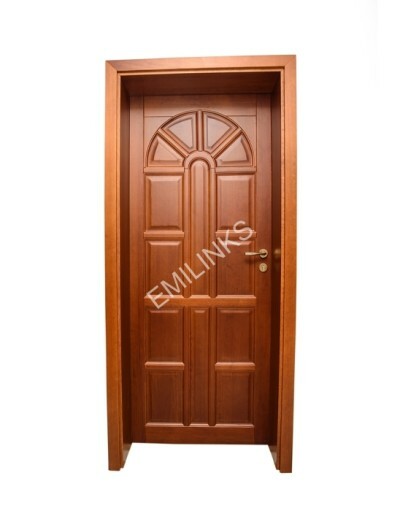 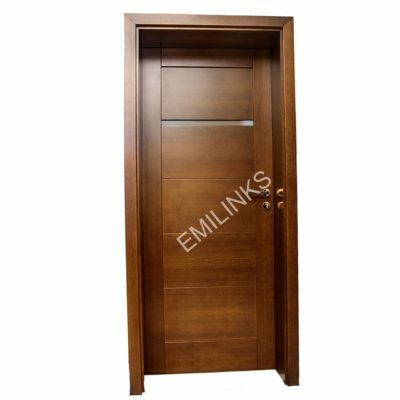 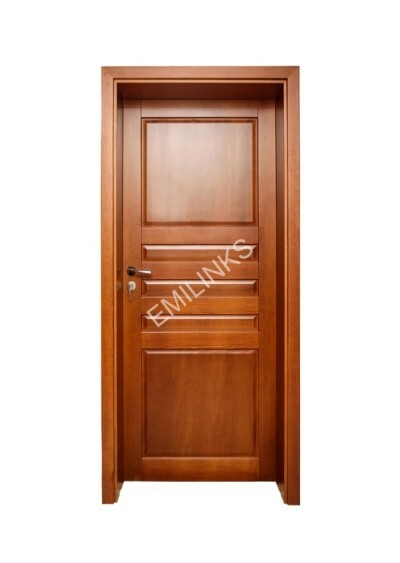 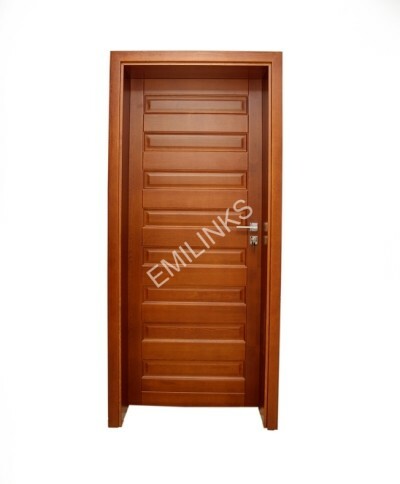 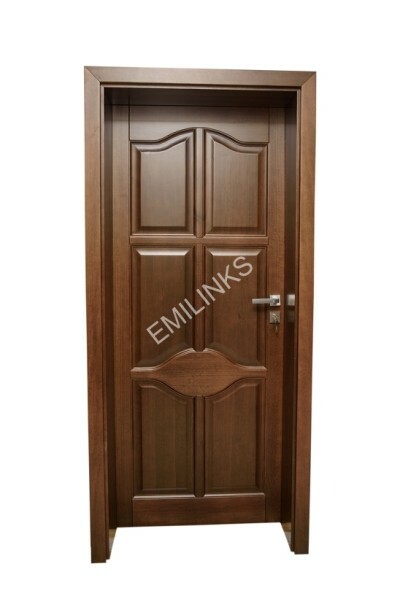 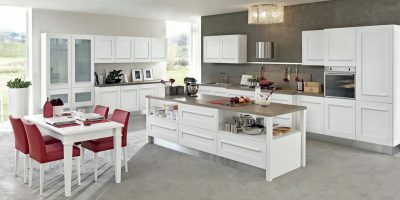 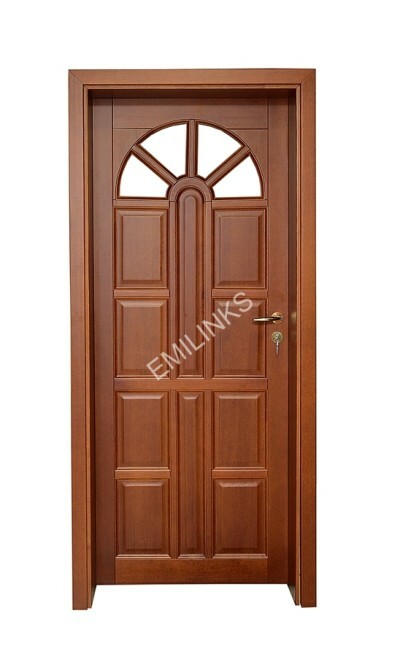 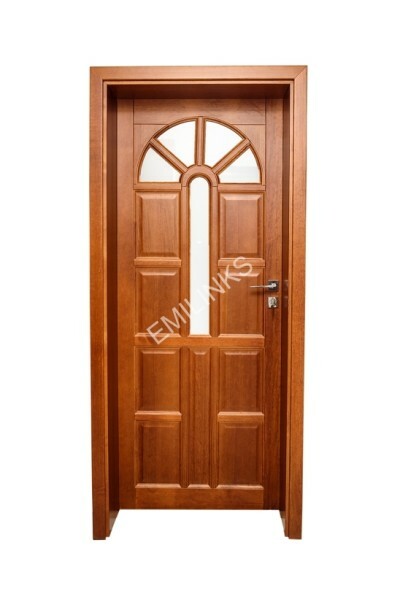 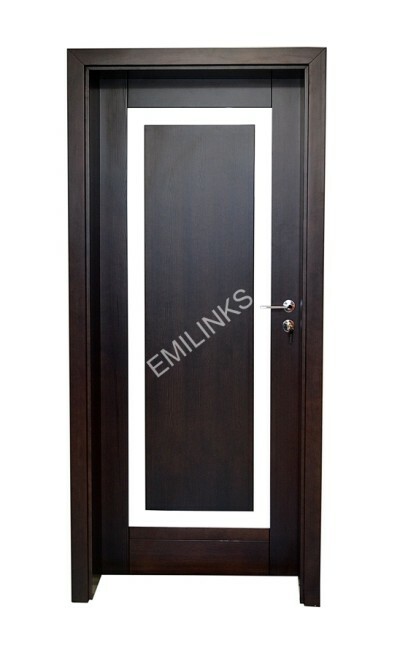 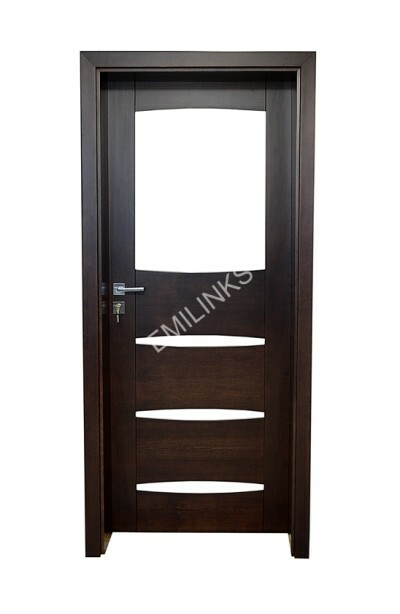 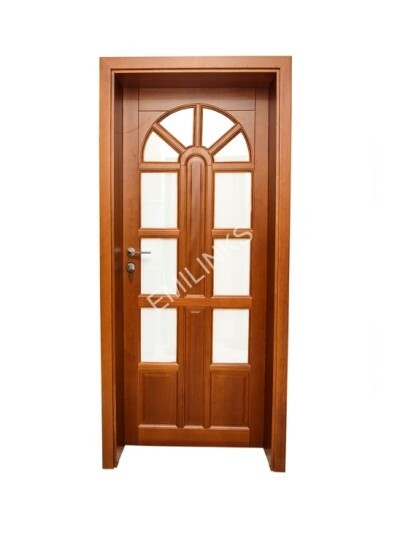 Emilinks kitchen furniture in Lagos Nigeria is made meticulously and with only the highest quality materials available. 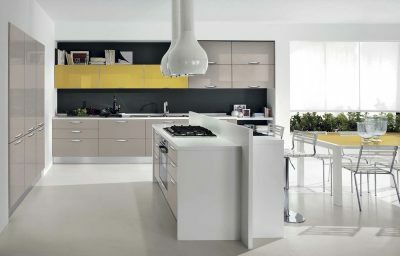 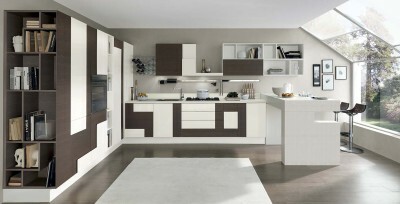 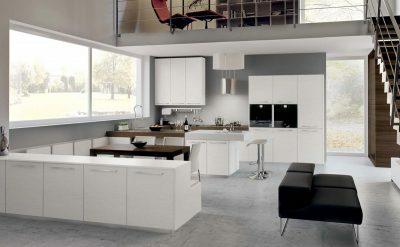 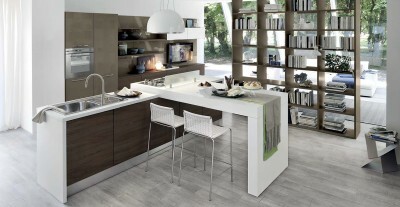 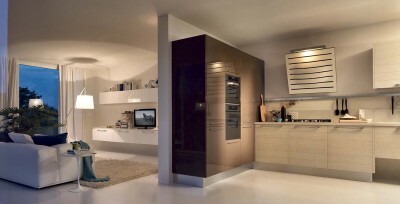 We also have a variety of well-crafted kitchen cabinets in Lagos Nigeria. 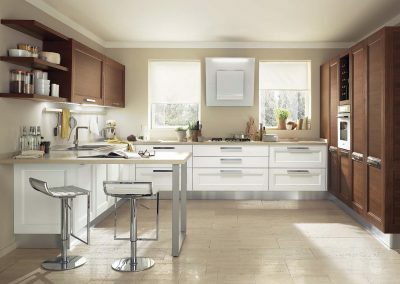 Whether a single item or a whole kitchen set you can find what you need with Emilinks. 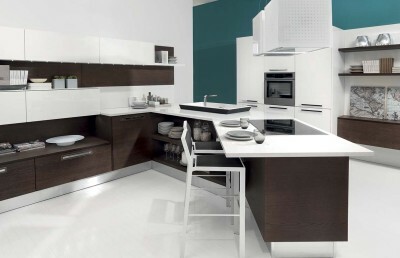 Have a look at some of our kitchen sets in Lagos Nigeria below. 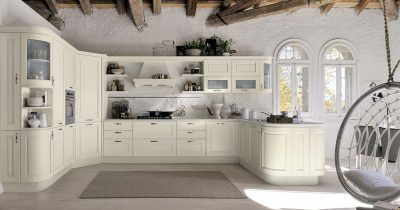 Every single Emilinks KITCHEN is exquisitely styled and expertly crafted. 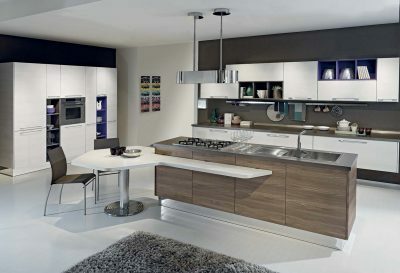 From minimalist, slab-style units to traditional shaker designs, you’ll find classic, contemporary and modern kitchens in our Showroom.